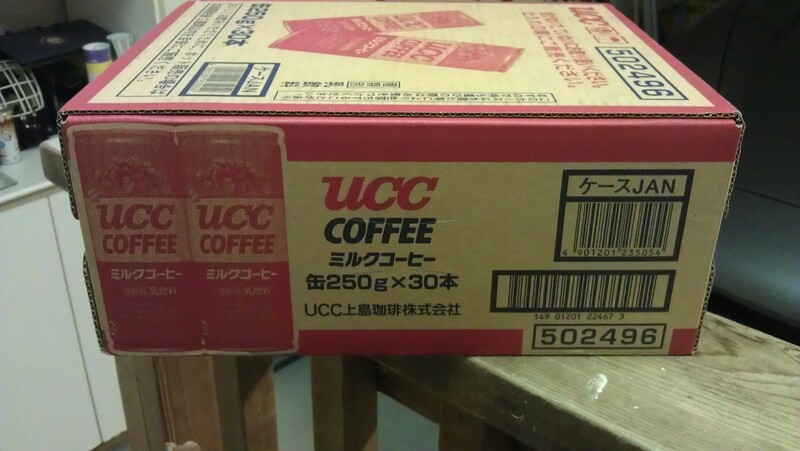 Otaku-noms: UCC Coffee in Canada? As some of you guys may recall, I did my first “Otaku-Noms” post on UCC coffee. So why am I doing it again? Well, first off, the first UCC coffee post was a variant of the acclaimed “Milk and Coffee” series, thus it was not a “true” UCC coffee post. Secondly, I was in Taiwan. Being able to buy Japanese merchandise/food in Taiwan is almost akin to being able to buy Abercrombie & Fitch from the US when you live in Canada. This brings me to the main purpose of the post. Usually, in Canada, Asian-related food products are rarely seen, let alone any special versions of it. However, as I went on my usual grocery trip to a supermarket, I noticed the market sold something I would have never guessed. 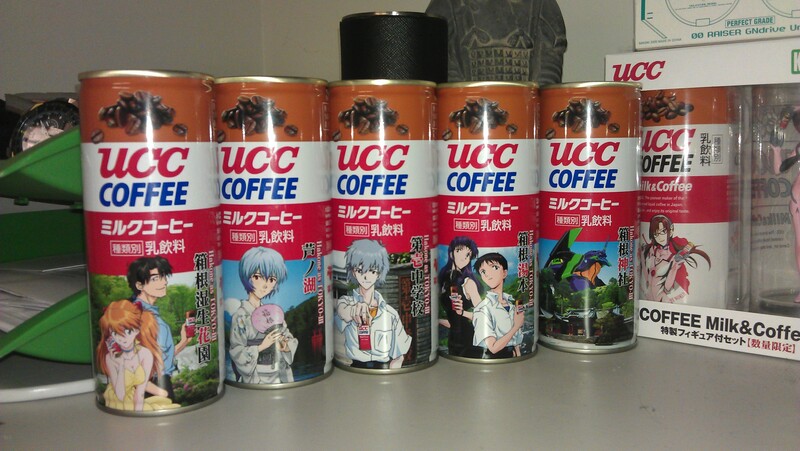 UCC “Milk & Coffee” Evangelion 3.0 Limited Edition cans. So yeah, if you think about it, all this post is more or less just a show-off article on my loot from a grocery run. 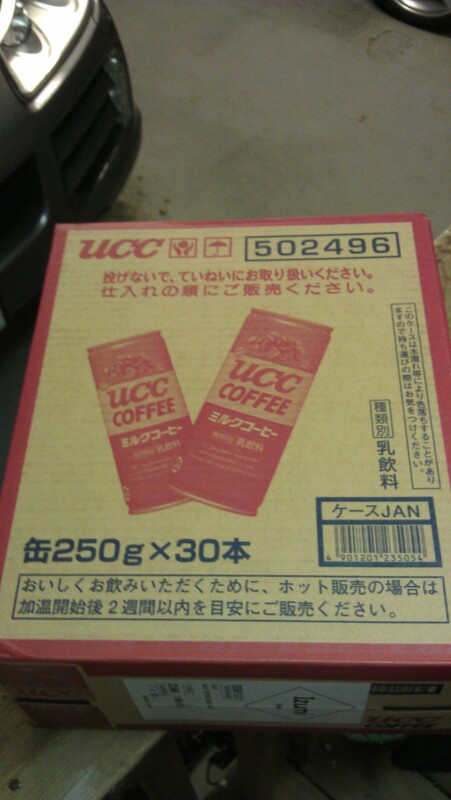 Keep your eyes open for UCC Milk & Coffee cans! They could be coming to your local supermarket! STRAIGHT FROM JAPAN BABY! 30 CANS OF SOLID HEAVEN.